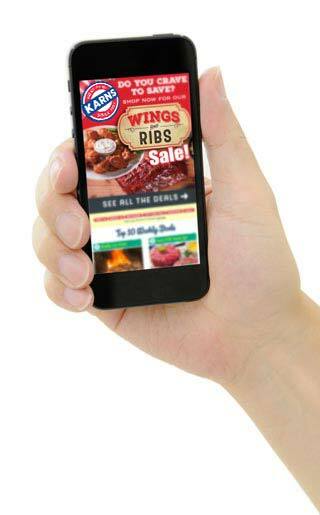 At Karns, it’s easy to order online. Simply select your item, select your store and pick it up when it’s ready. You pay when you pick up, so you can get the rest of your shopping list in one convenient transaction.